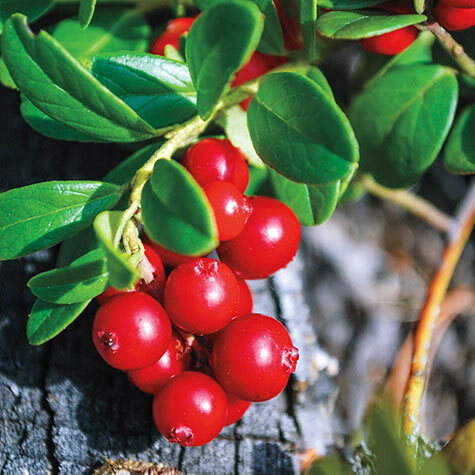 Lingonberry | Gurney's Seed & Nursery Co. Comments: Distinct tart flavor, rugged and cold hardy, doubles as an ornamental ground cover. Lingonberries are rich in antioxidants, benzoic acid, Vitamins A&C and magnesium.